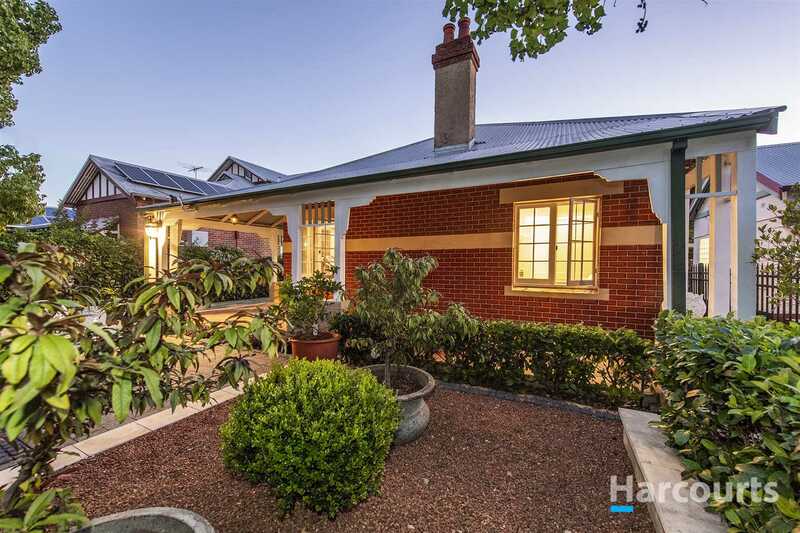 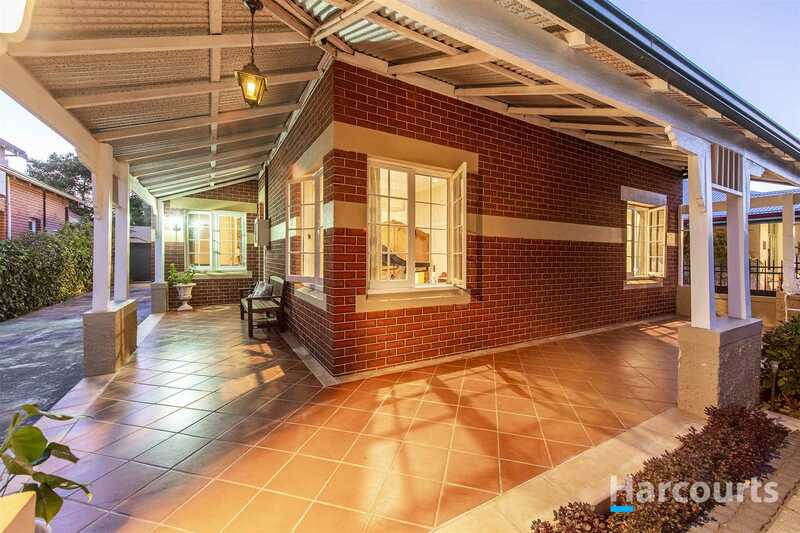 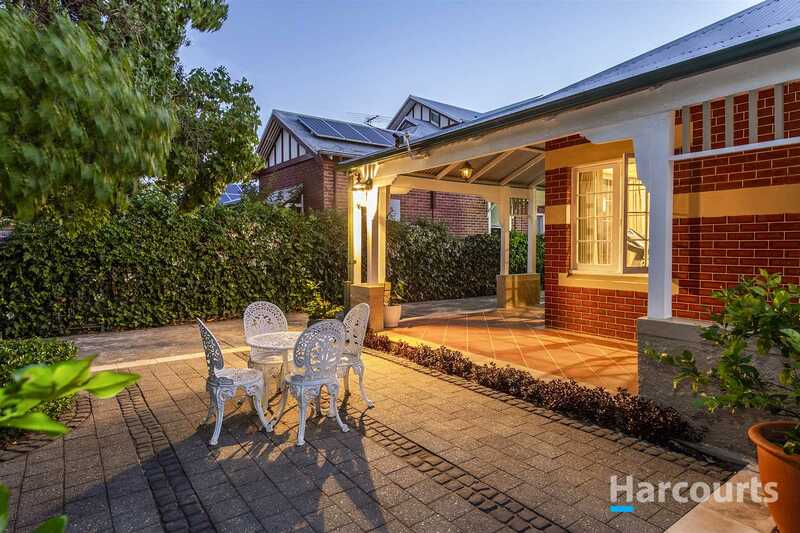 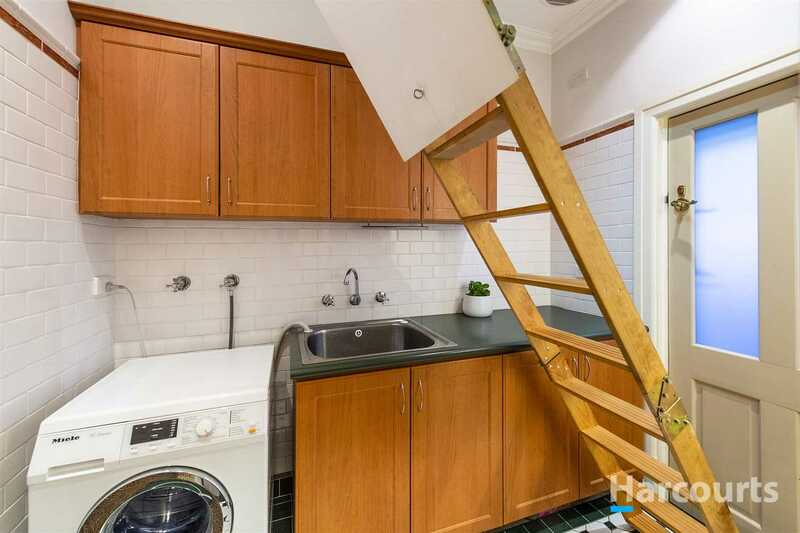 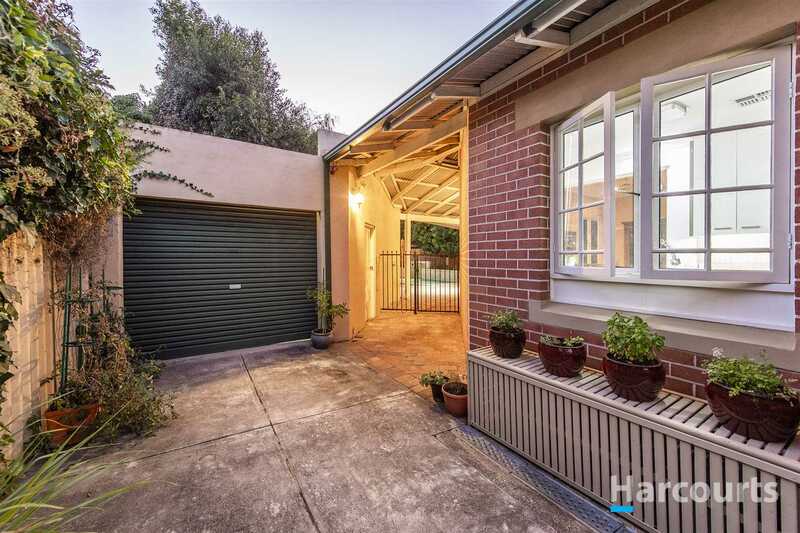 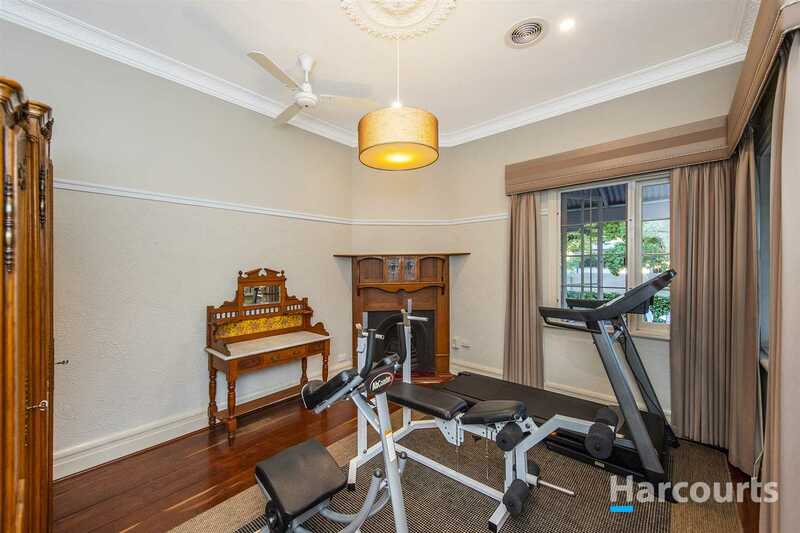 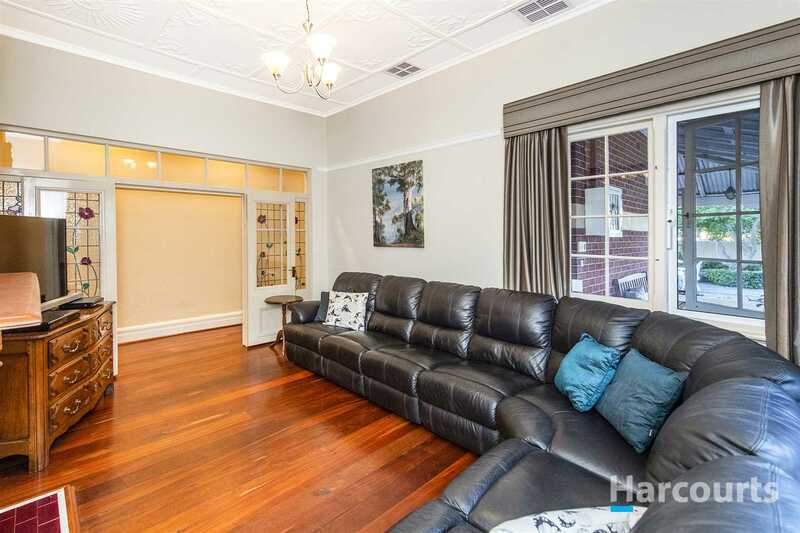 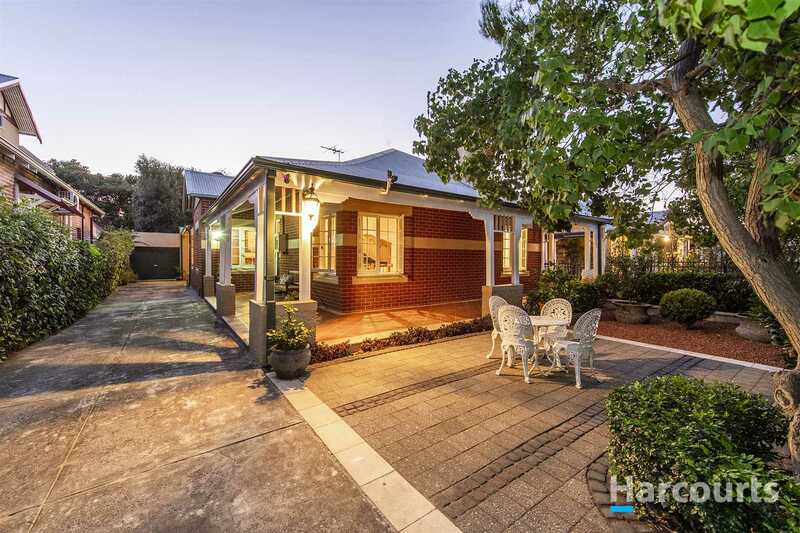 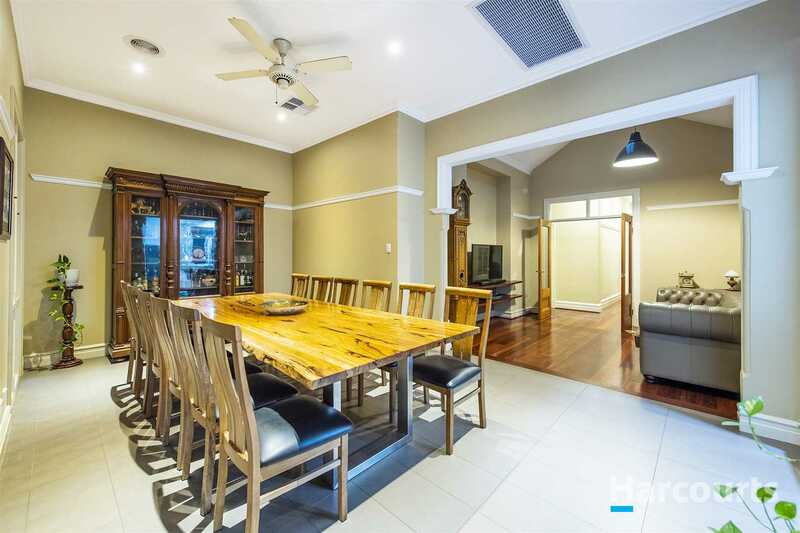 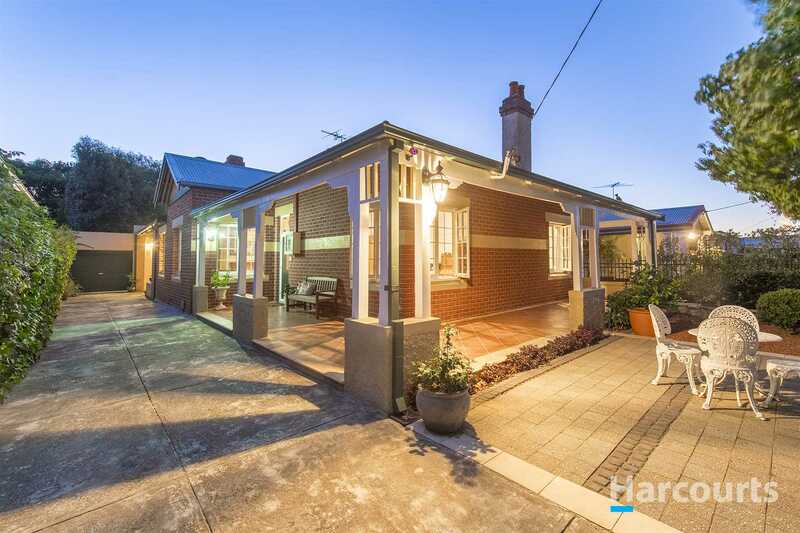 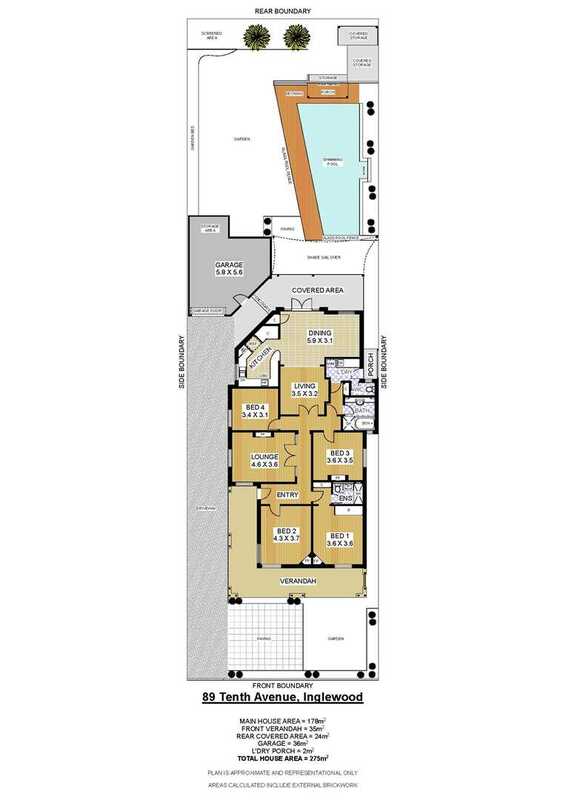 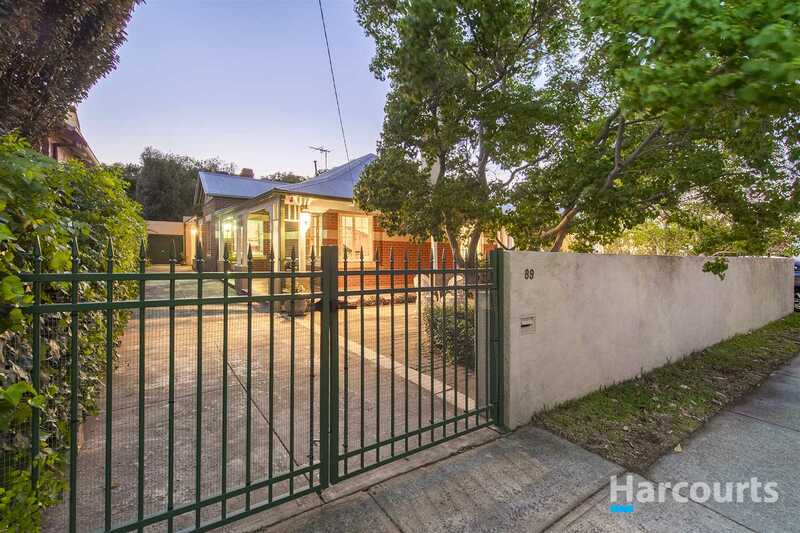 #89 on Tenth, one of Inglewood's finest examples of character homes complimented by a large and versatile block, positioned ideally within the suburb to benefit from an array of amenities. 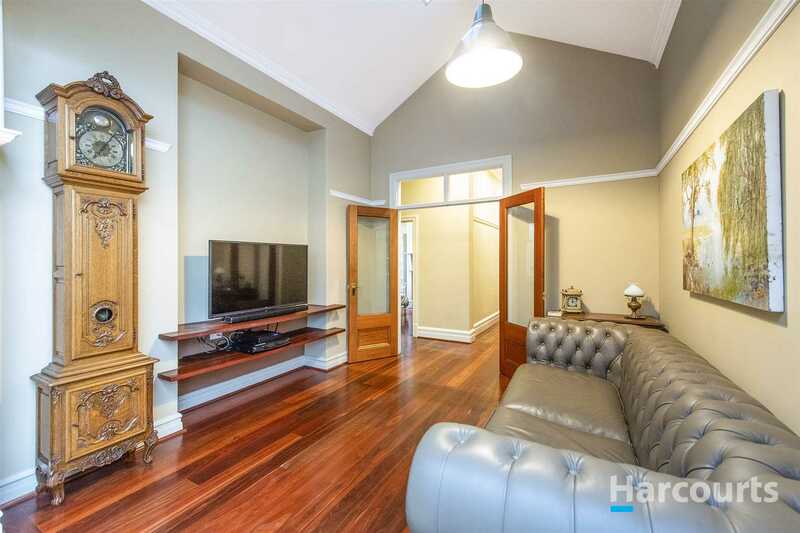 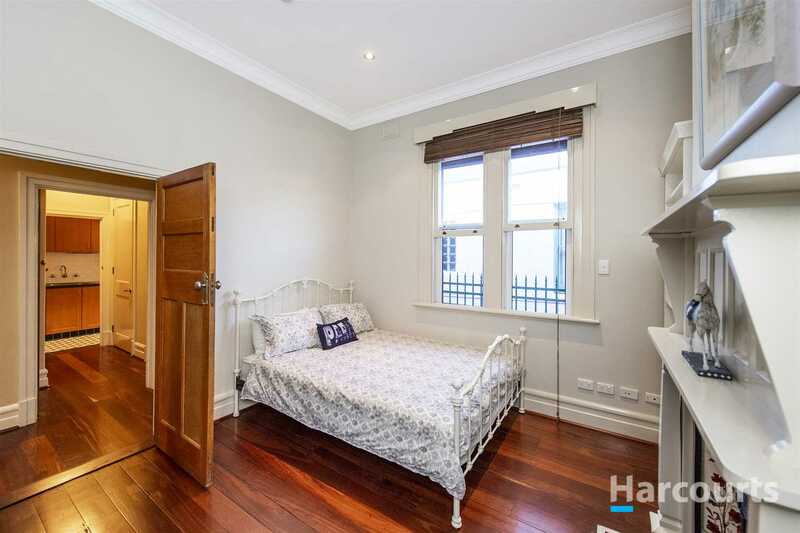 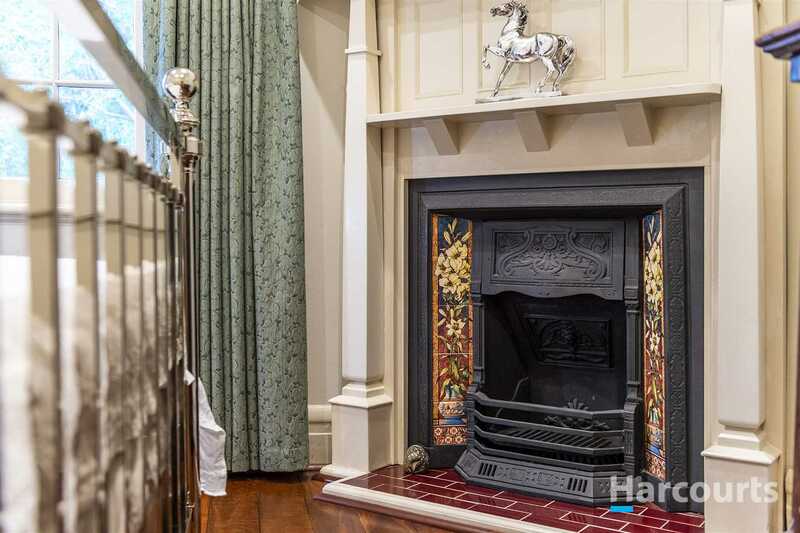 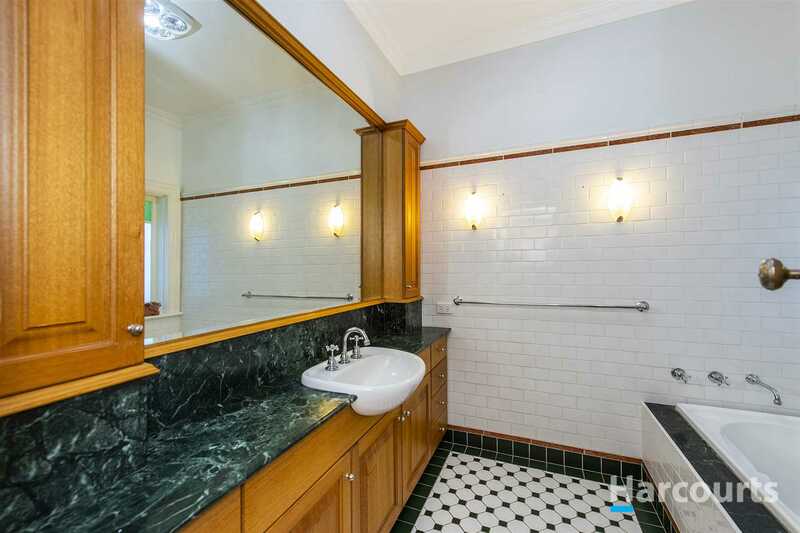 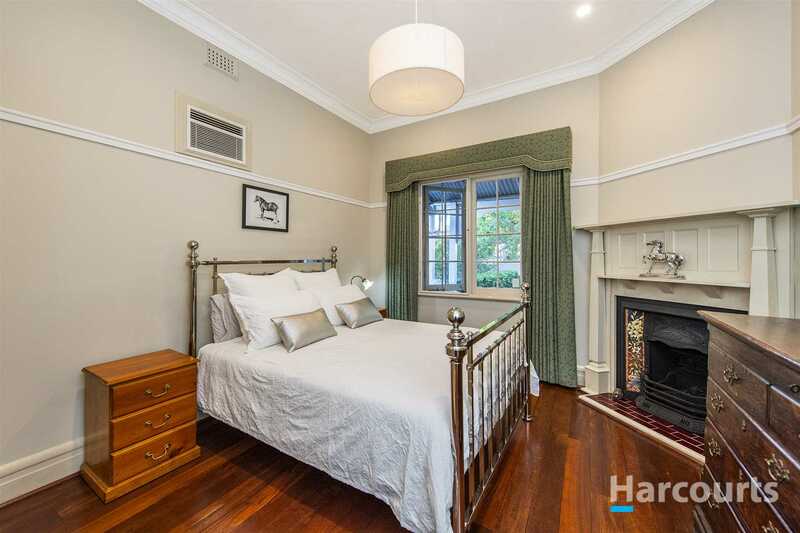 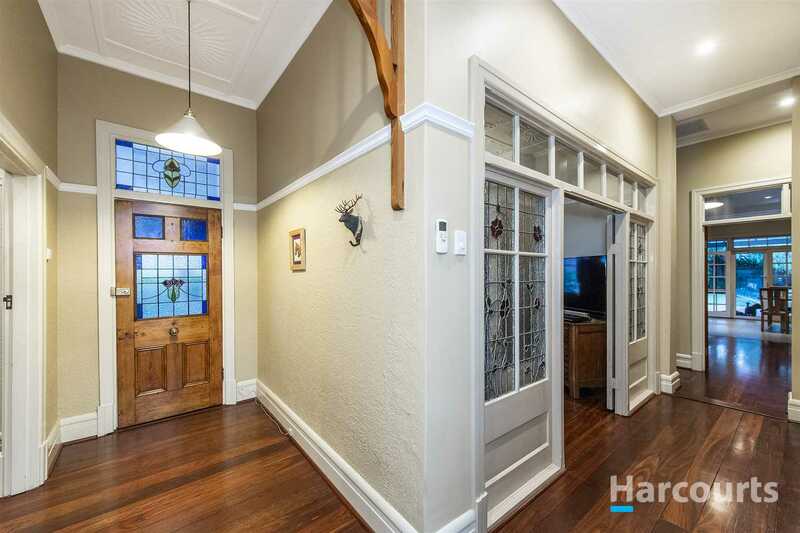 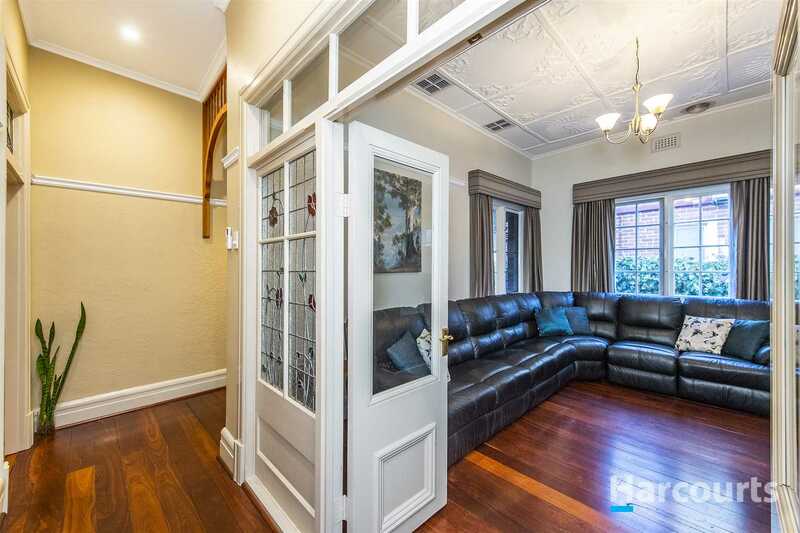 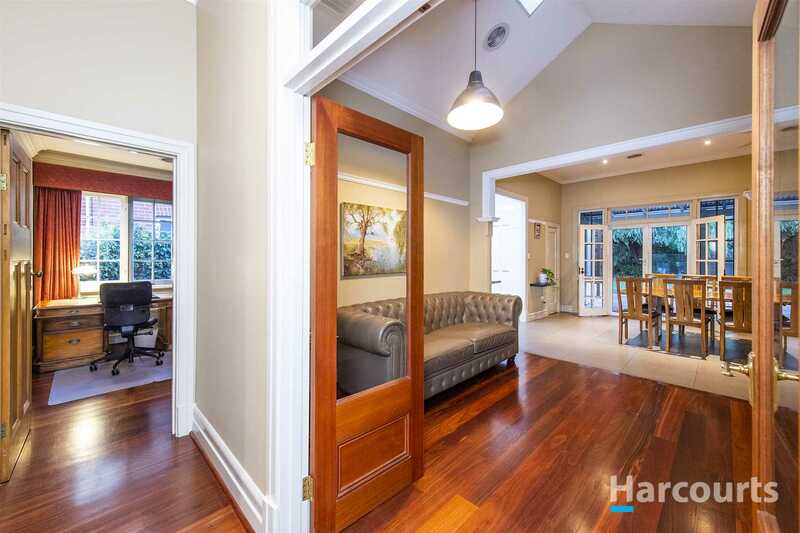 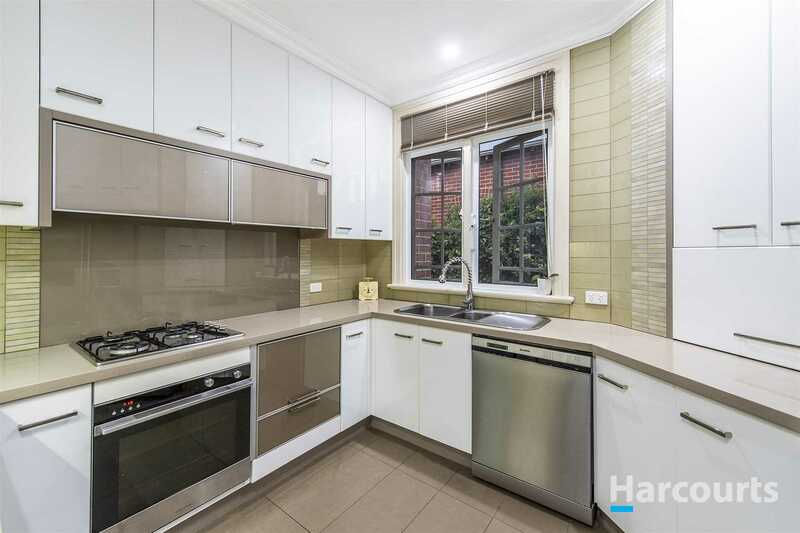 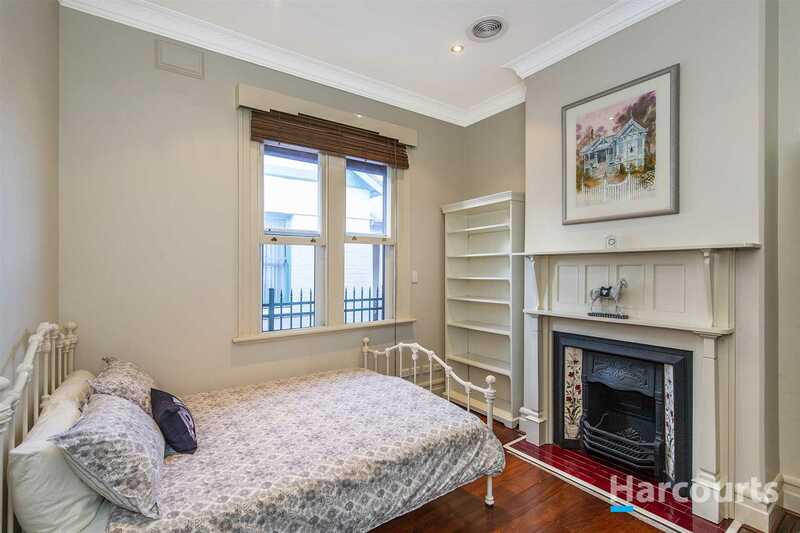 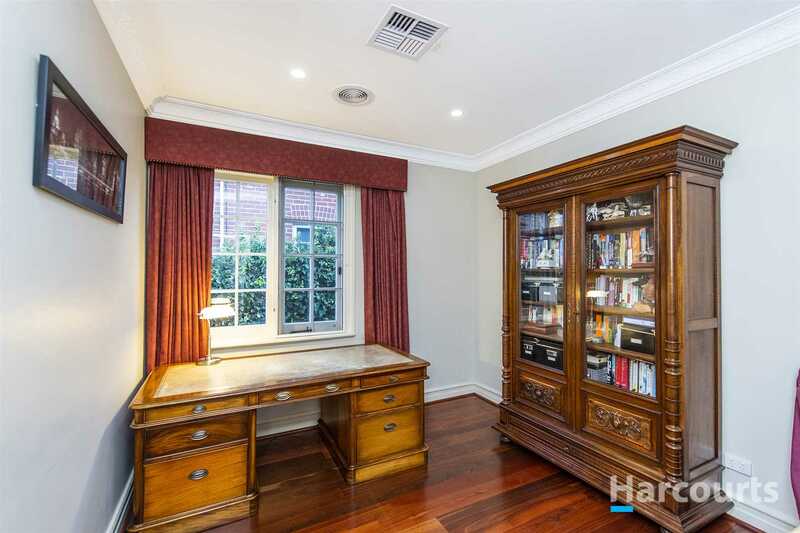 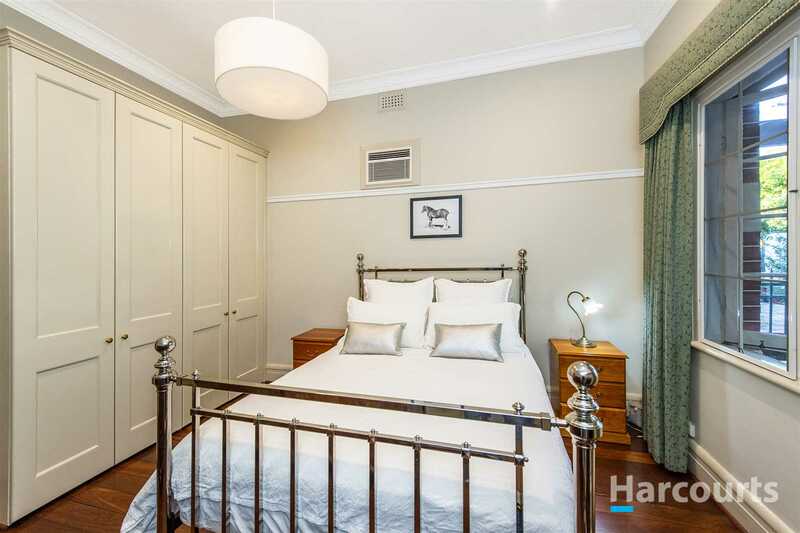 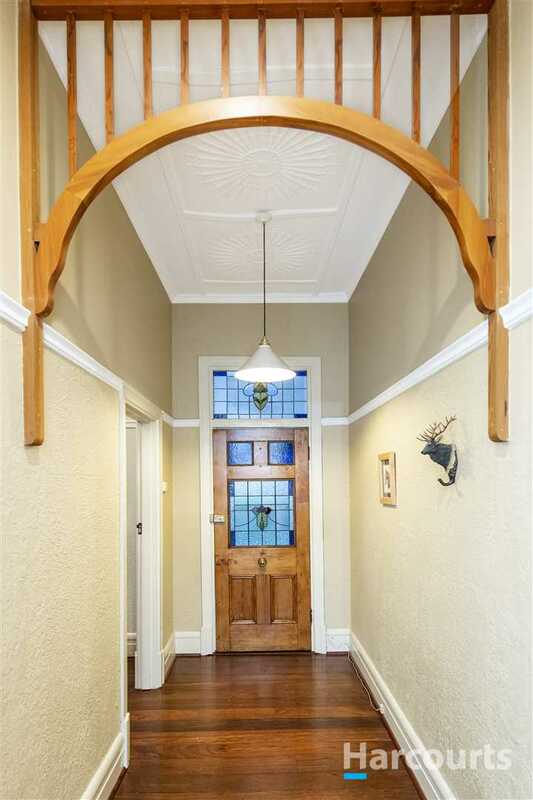 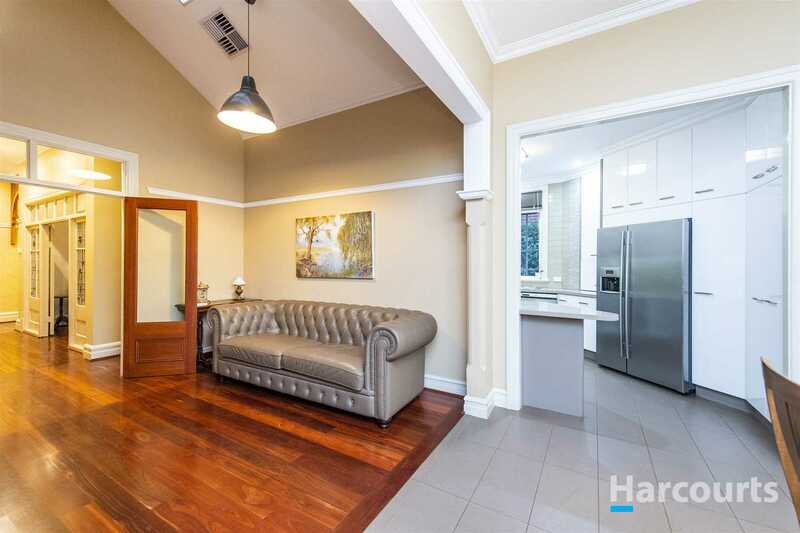 This magnificent, circa 1920's four bedroom, two bathroom home has been beautifully renovated and extended to cater for modern day living whilst maintaining all the stunning features of yesteryear. 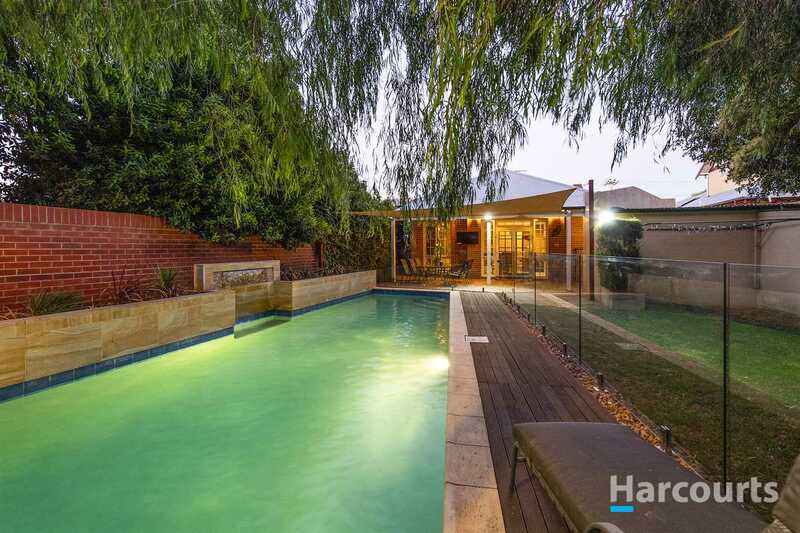 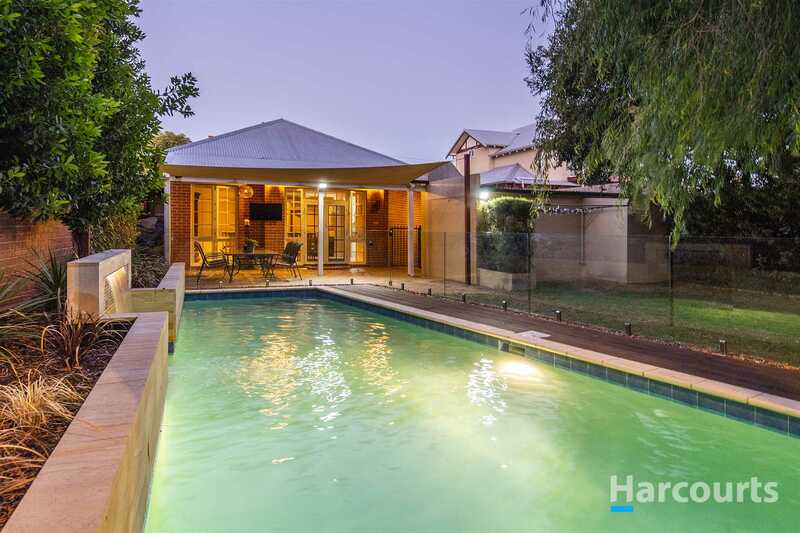 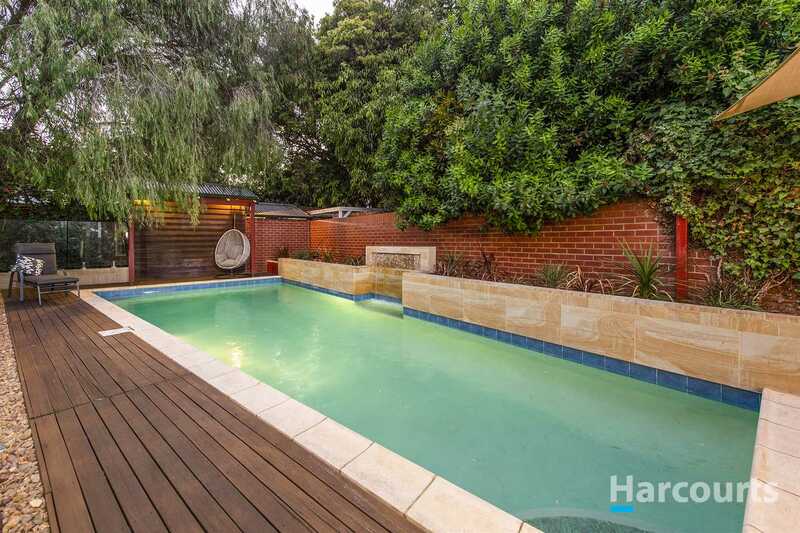 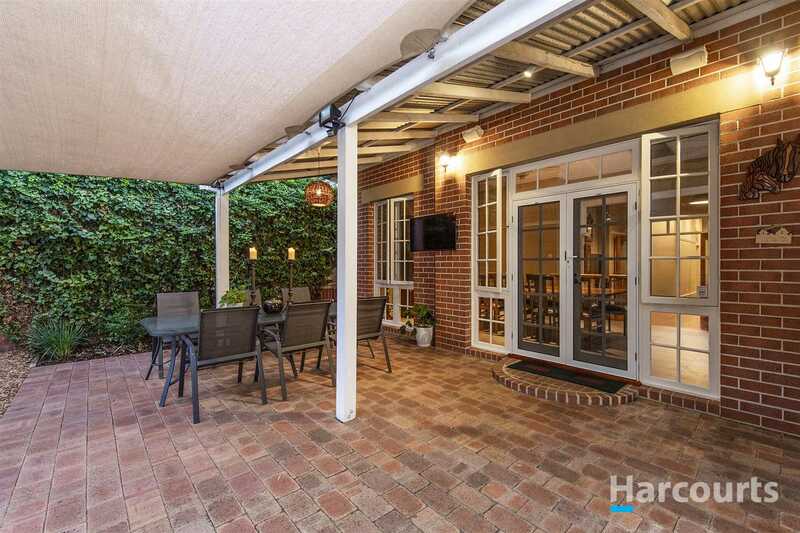 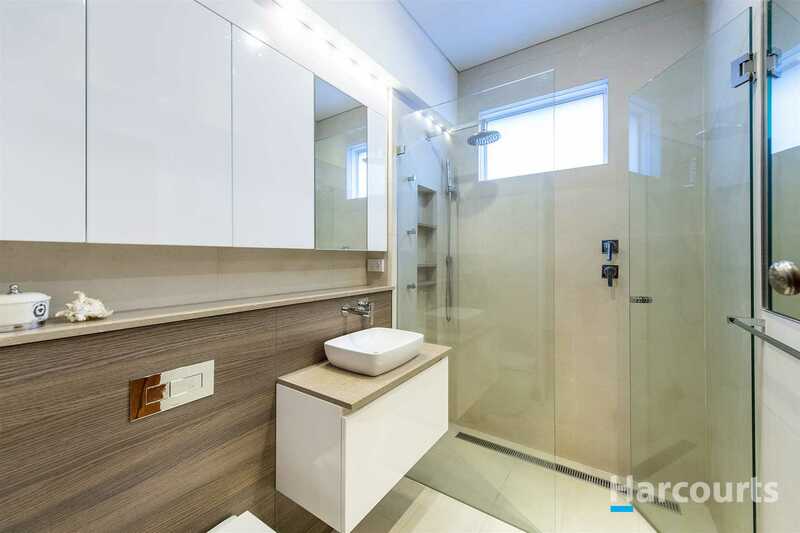 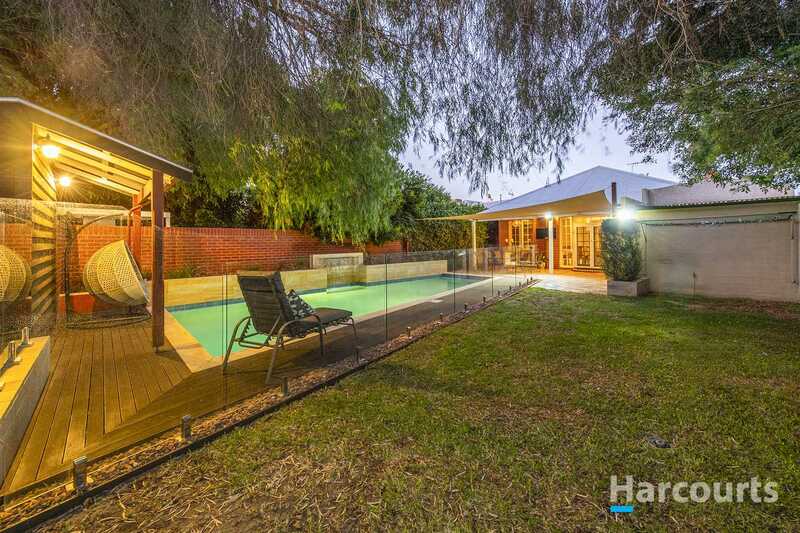 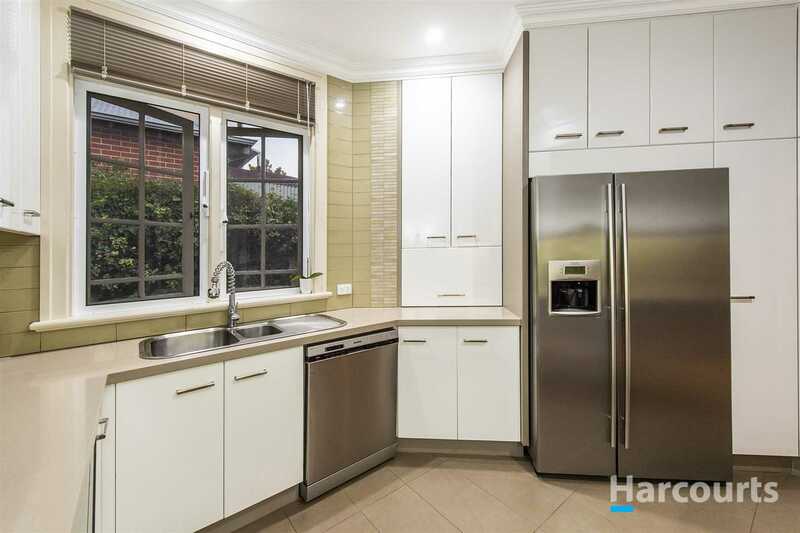 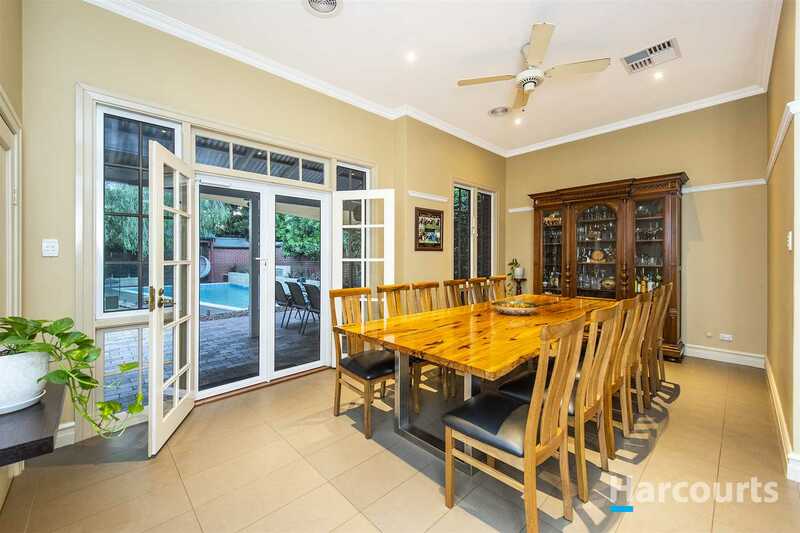 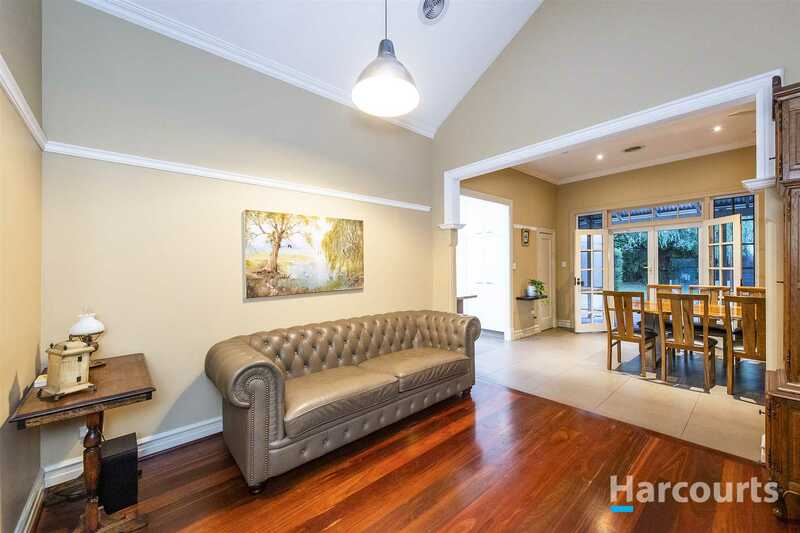 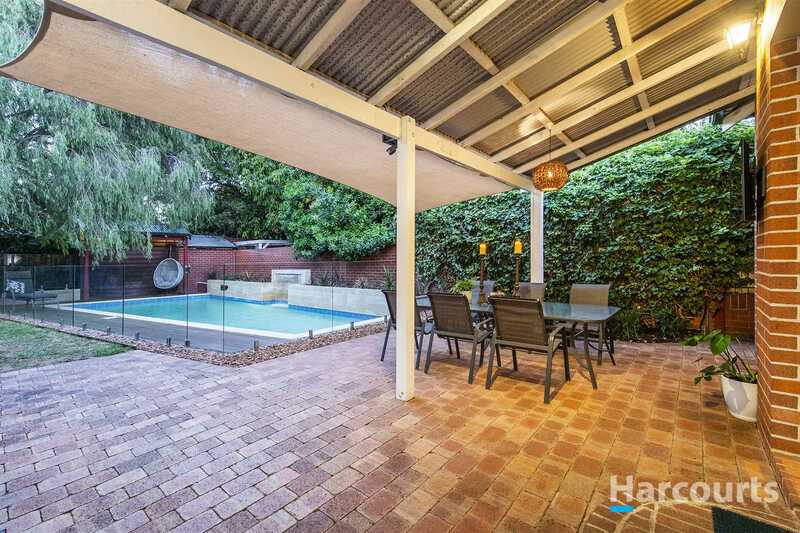 - Solar heated 10m, concrete pool with water fountain, stone feature wall and landscaped garden beds overlooked by the leafy, grassed backyard.